On May 24, 2017, nearly 6,000 KeyBank employees across the country came together to give back to their local communities for KeyBank’s annual Neighbors Make The Difference Day. By contributing their time and talents to local non-profit organizations, KeyBank employees demonstrate “Community is Key” and uphold the key Values of Leadership and Teamwork. We were fortunate at Wellfield to have help from the local KeyBank branch’s employees, at a critical time in our growing season. Volunteers worked diligently to help plant some of the many beautiful container gardens you will enjoy this season throughout Wellfield. Their help allowed our horticulture staff and other volunteers to focus on getting our Quilt Garden and Annual Garden planted. A huge thank you goes out to KeyBank employees for choosing to spend their time volunteering at Wellfield Botanic Gardens; we are so grateful! 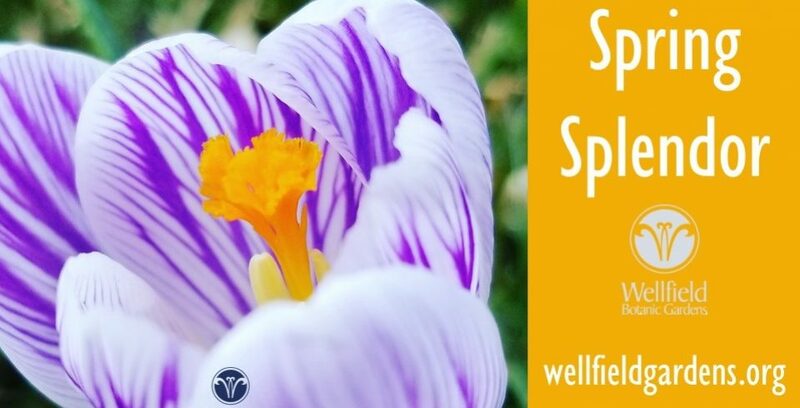 If this is something your organization would like to consider, please feel free to contact our Volunteer and Guest Services Manager, Jodie Papandrea, at 574-266-2006, or email j.papandrea@wellfieldgardens.org. It’s a great way to foster teamwork while giving back to your community, and we always appreciate the help!